So below are some of the books that are on my summer reading list. Some of these are books I still have to read and some are books I want to re-read but they all qualify as a beach read for me! The story of 2 boys, Ari and Dante, that get to know each other and start to share a special friendship – the kind that changes lives and lasts a lifetime. This is such a highly appraised book that I’ve been wanting to read for a while now. I bought it last week and can’t wait to start it! 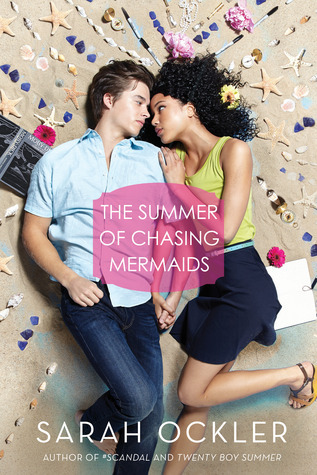 Morgan Matson is kind of the go-to-author for beach reads. The Unexpected Everything has just been released and I’m super excited. It’s about a politician’s daughter who has everything planned out. But then a scandal strikes and her life is changed in unexpected ways. Another Morgan Matson! When Emily’s best friend disappears she leaves behind a list of thing for Emily to do. Things that are about to make her life a whole lot more interesting. 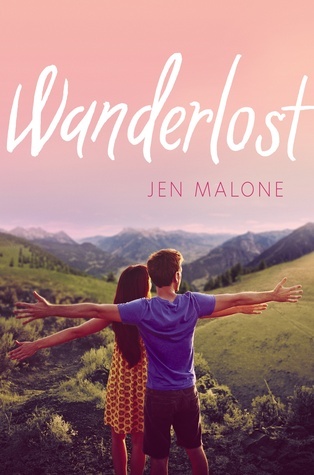 Roadtripping in Europe, combined with a nice little romance? Yes, please! A story about family, friendship and the boy-next-door – sounds like the perfect summer read! Look at that cover. Look at the title. I need it now! 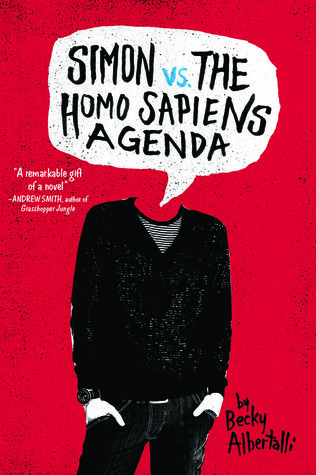 I love Simon and I’ve been wanting to re-read his story practically since the moment I finished it. A cute and fluffy romance and one of the most lovable main characters I’ve ever read. 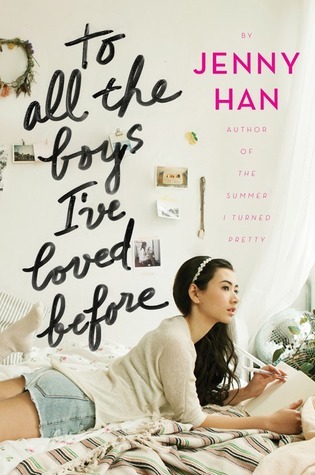 Since hearing the news that there will be a third book in the To All The Boys I’ve Love Before series (YAY! ), I’ve been super excited to re-read the previous two books. This book was pure beach read perfection. A roadtrip, a nice romance, lovable characters and a fun lay-out including playlists, pictures and other fun stuff. Don’t let the cheesy name and cover fool you, this book is amazing! It’s also the only book on here that I wouldn’t mind both re-reading in summer and at Christmas time – it’s just that kind of feel-good book. 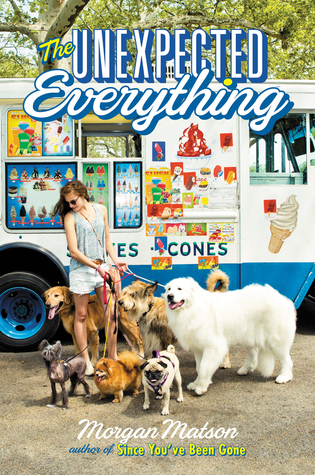 Do you also gravitate more towards fluffy contemporaries during summer of do you read something completely different? Have you read any of the books on my list? And if yes, what did you think of them? Oooooooo great list this week! 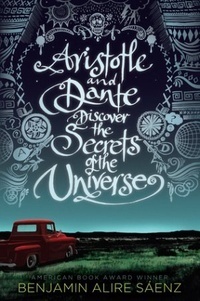 I have been meaning to read Aristotle and Dante Discover the Secrets of the Universe for ages too. I don;t think I’m going to have the chance to read it this summer but I hope you do. I’ll be looking out for your review! 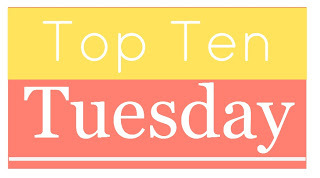 I hadn’t heard about The Unexpected Everything before seeing your list today but it looks great! 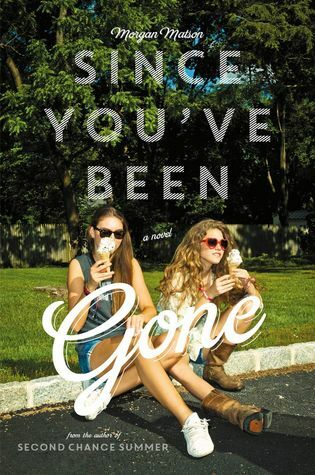 I’ve never read any Morgan Matson before but this looks like a great first book to try. 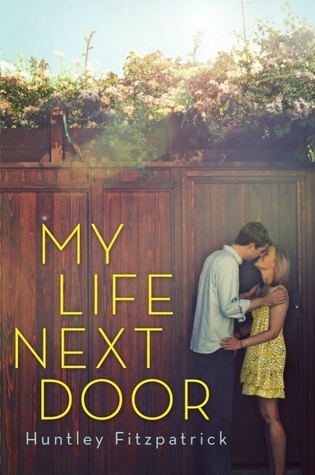 I hope you like My Life Next Door, I read it last year and LOVED it. Still haven’t gotten round to the sequel but I hear it’s just a good as this one. 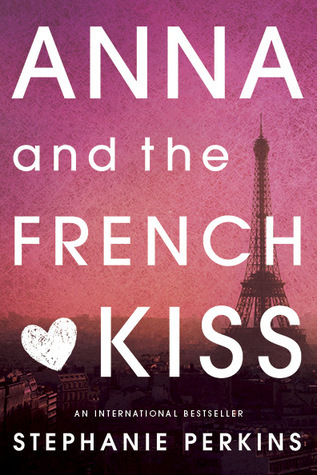 I would LOVE to read the entire Anna & the French Kiss trilogy. I loved them the first time but haven’t had the chance since. I hope you get round to reading all of these! Happy beach reading! Morgan Matson is great! 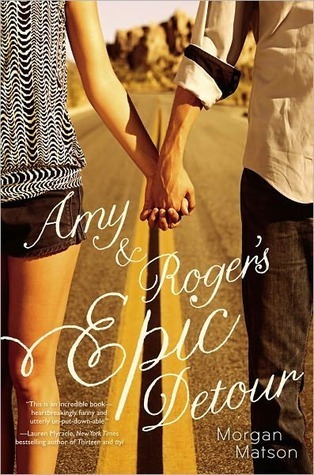 I’ve only read Amy and Roger’s Epic Detour by her but I loved it so I can’t wait to read her other books. The Unexpected Everything, also made my list! I just need to hurry up and read Amy & Roger, and Since You’ve Been Gone! I LOVED Second Chance Summer! It had me crying like a baby!! That’s totally ok, the world would be very boring if we all liked the same things 🙂 thanks for stopping by! I absolutely love your checklist !! On your to read I LOVED The Unexpected Everything and Aristotle and Dante and want to read the rest. I also LOVED Simon, Amy & Roger , Anna and To All the Boys. Great great picks! !